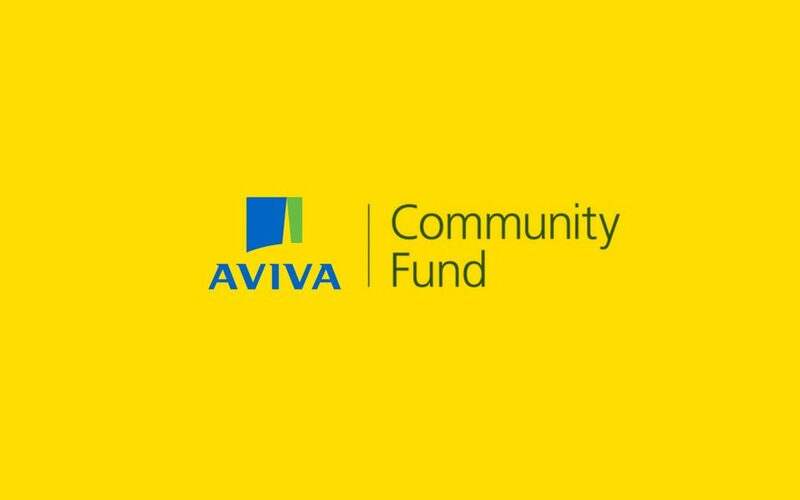 The Aviva Community Fund, launches on 12 September 2017 to give community projects, including those working in sport and recreation, the chance to win funding that will change lives. Community projects of all sizes have the chance to win, with four funding levels, ranging from up to £1,000 to up to £25,000. To be eligible, your project must enrich the community, making positive changes to people’s lives in one of these four categories: Health and well-being; Skills for life; Community support and Inclusivity. Visit www.aviva.co.uk for further information.